On a tourist map of India, Goa is only state where you will find atmosphere to be far closer to beach and night life. A former Portuguese colony till seventies shows an admixture of Portuguese and Indian culture. 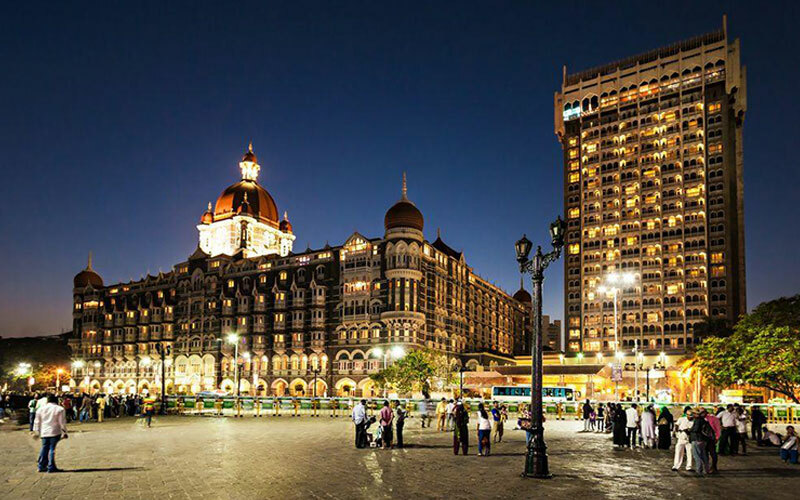 It is so much popular as a tourist destination in India as much as 2.5 million visitors come here, annually. Along with the scenic coast line of Goa filled with mesmerizing beaches and natural beauty, the state is known for its villages contrary its urban image and lives. Goan do not live in cities and travel in large number to cities for work and livelihood. But any mention of Goa is incomplete without its beaches. Goa beaches cover about 125 kilometers of coastline that are visited into North and South Goa. The beaches of south Goa are rather more crowded with high end hotels and private beaches, etc. Palolem Beach is rather lesser dense and easy there and is exceptional beach there. As far north or south you go, you will find beaches to be rather isolated and alone. Some of the beaches rather popular there are Colva, Calangute, Baga and Anjuna. Guided city tour of Mumbai includes Prince of Wales museum (Monday Closed). Dhobi Ghat (open air laundry) - where you can see how Indian washer men washes the clothes. Kamla Nehru Park from where you will get a wonderful view of Bombay city and the Arabian Sea. Later visit Mani Bhawan, a small museum dedicated to the life and works of Mahatma Gandhi. In the afternoon enjoy cruise to Elephanta Island caves. The celebrated Hindu cave temple on the island is excavated from a cliff high above the water and is approached by long flight of steps. These temples carved during the Golden age of the Guptas have been inspired by the worship of Shiva. After breakfast assisted transfer to the airport for your flight to Goa. Upon arrival in Goa, you will be greeted by our local representative for transfer to your pre- booked resort near the beautiful beach. 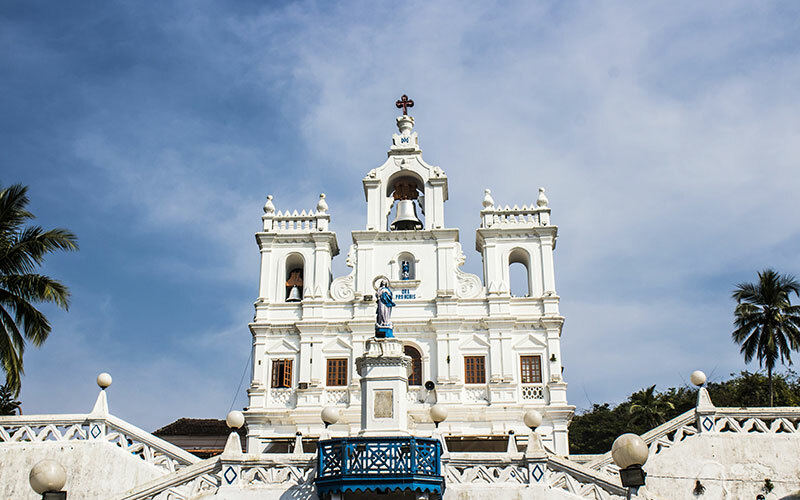 A half day tour to Panjim city is recommended where one can visit the local markets, old houses and churches. The day is free to relax on the beautiful beach. Stay at the resort.